John William Pope was born on April 14, 1854 somewhere in Florida and died on February 18, 1916 in Blountstown (Calhoun County), Florida. He lived to be 61 years old. After Florence died he married Fannie Caroline Edwards. Book 1, page 79, marriage of John W. Pope to Florah Parish on 1/4/1880. Listed as family #84/97: John Pope (age 26), Flora (wife, age 30) and Florence (step daughter, age 5). John states his occupation as Hireling and Flora is keeping house. John says he cannot write. John and his mother were born in FL and his father in GA. Flora was born in FL, her mother in AL and her father in GA. Florence was born in FL, her father in FL and mother in AL. Florence cannot read or write and has not been attending school. 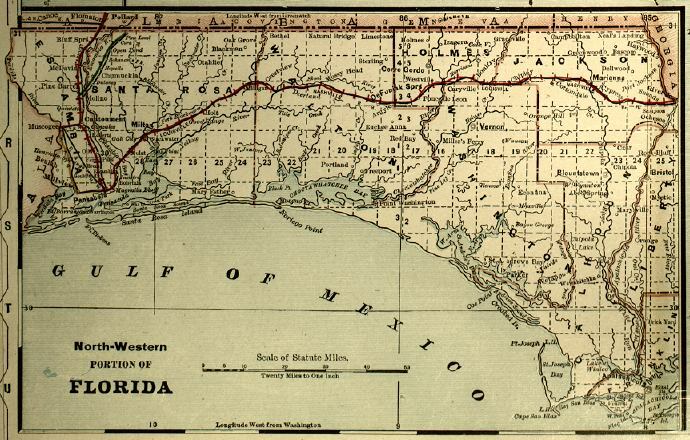 Additional information about Jackson County, FL around 1885: In 1884 railroads in Florida were bought out by one company and placed under central management. 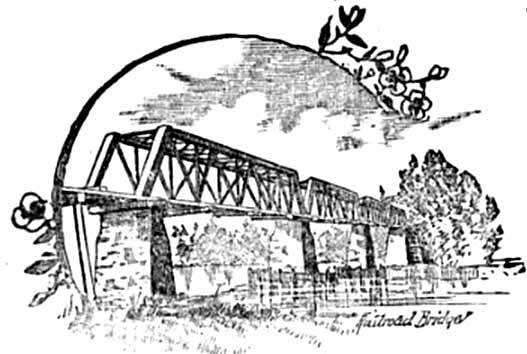 River Junction, located at the junction of the Chattahoochee and Flint Rivers, is the closest railroad and the primary hub of land transports. The photo on the right shows the iron bridge than spans the Chattahoochee River about a mile from the Depot at River Junction where wharves, storage, steamboats and hotels bussel with activity. Click the photo for a larger view. 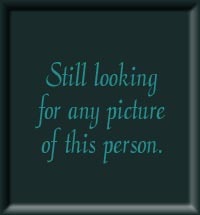 Click here to see a map from this timeperiod. 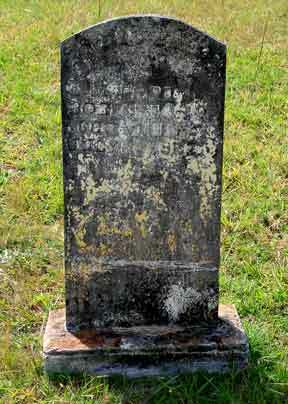 The death of John Pope, a white male, is recorded in Calhoun County, Volume 42, Number 368, in 1916. The Will of John W. Pope is submitted and filed by the County Judge. 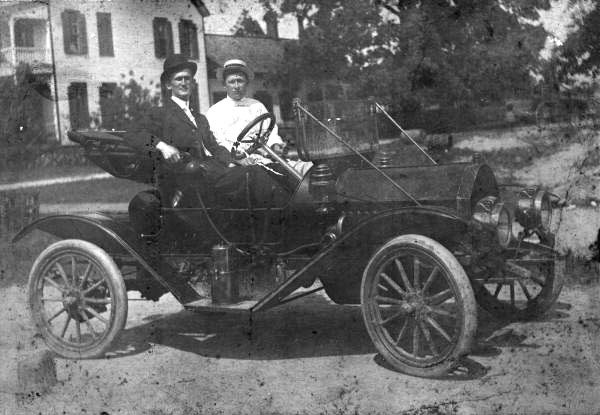 John Pope leaves his estate to Jessie Bailey, Bertha Baily Mercer, Francis Bailey, Nancy Bailey Mercer, Rosa Bailey, Gracie Bailey, Lydia Bailey, Francis Pope Carter, Jeffie Pope, Agynes Pope Morehead, Ollie Pope Taylor, Claudie Pope Cain, Will Durham, Celora Bailey, Ceachatie Ayers, H.J. Pope, B.T. Pope and C.A. Pope. Click on any of the News, Events, or Discoveries buttons above to see historical things that happened during John Pope's life. These are only some of the major events that affected the life and times of John, his family, and friends. For example, John is 1 years old when Third Seminole Indian War begins. It ends three years later when Chief Billy Bowlegs and his band are forced to move from Florida. 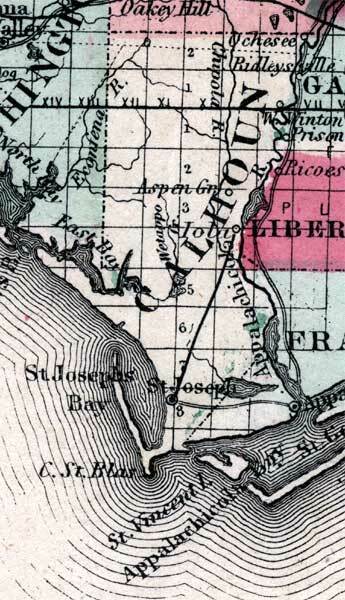 52 1906 An attempt to drain the Everglades and convert it to farmland begins. 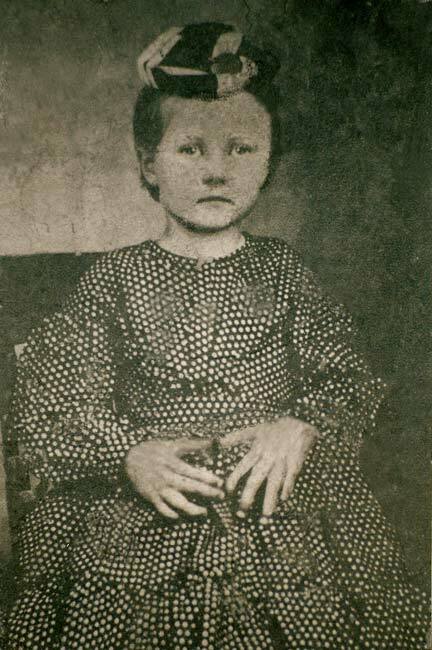 Born on March 30, 1845 and died about 1901. Born on September 30, 1867 and died on April 20, 1915.